His main areas of practice are civil, commercial, construction, & contract Law, as well as administrative, intellectual property, banking, and securities arbitration. 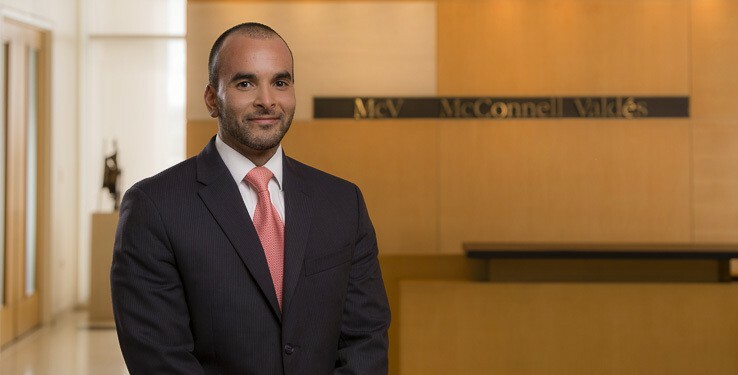 Before joining the firm he worked at Puerto Rico’s Supreme Court as a Law Clerk for the Hon. Edgardo Rivera Garcia, the Hon. Rafael L. Martínez Torres and the Hon. Efraín E. Rivera Pérez.